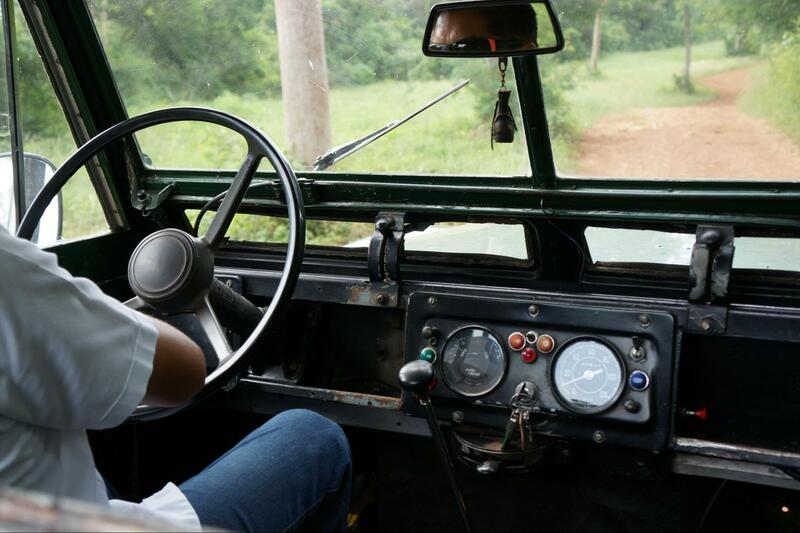 Adrenaline and thrill when driving an authentic four-wheel drive, stick shift Land Rover Defender. Amazing exploration into the Mayan Jungle. 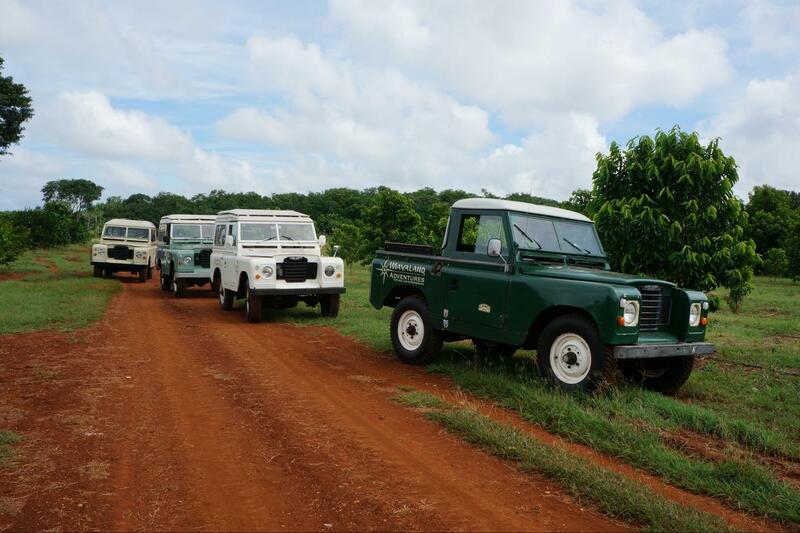 Self-driven tour amongst our beautiful plantation with breathtaking landscapes. An expert guide who will share his ample knowledge of the Hacienda Uxmal History. 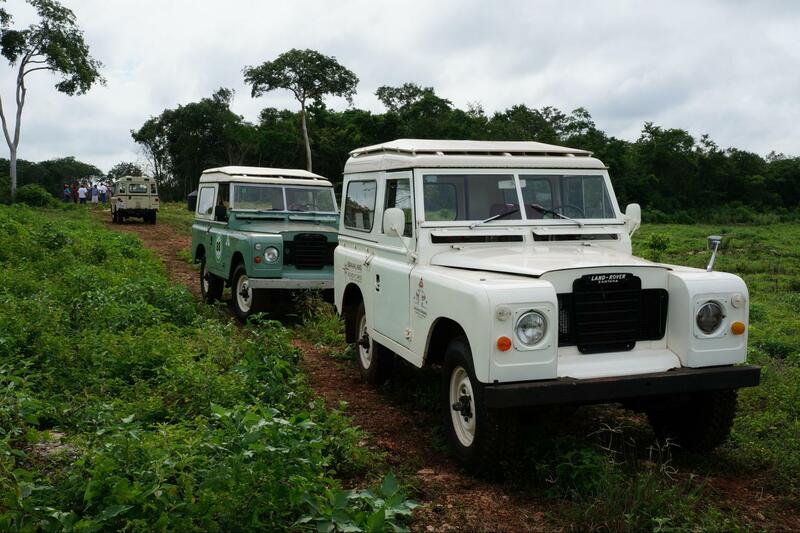 1 hour use of vintage renewed Land Rover Defender. 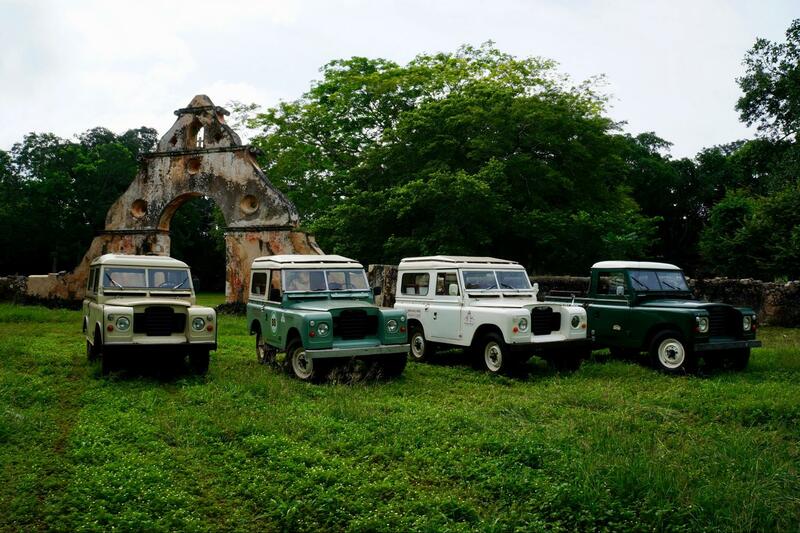 Enjoy Uxmal surroundings, in a vintage, renewed Land Rover Defender. 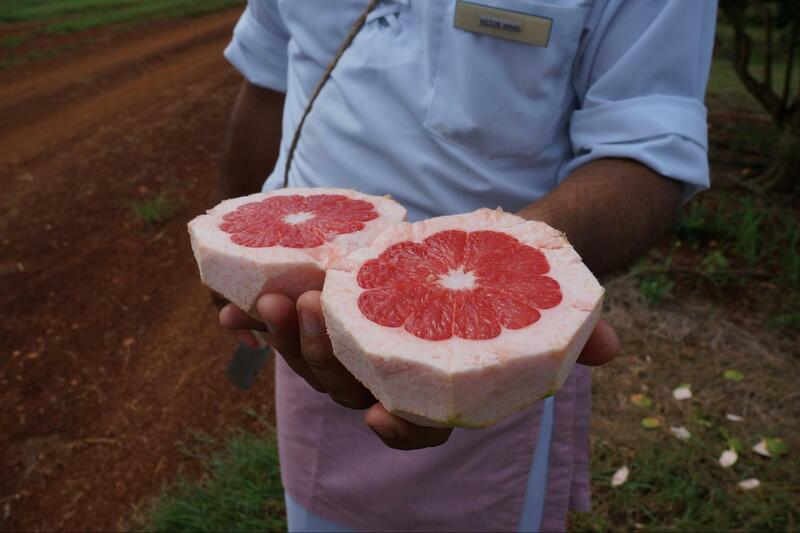 We’ll take you inside Mayaland´s Hacienda Uxmal where you will know the magnificent Plantation, that has organic crops of the best fruits and vegetables of the region and our experts will teach you about the qualities and characteristics of some of them. Finish your day visiting the vestiges of the original Hacienda Uxmal founded in 1673. One of the first Haciendas in Yucatán and the only one that is still completely intact since it was built, here you can admire its traditional Mayan and Spanish style, and the spectacular landscapes that this place offers.